The list below is a compilation of list of some useful code snippets which might help you when writing your awesome PHP scripts. The aim of this project is to create an email address validation class (or function) that checks for technical validity1 in email addresses, the idea being then that a site can send an email to that address to verify ownership. 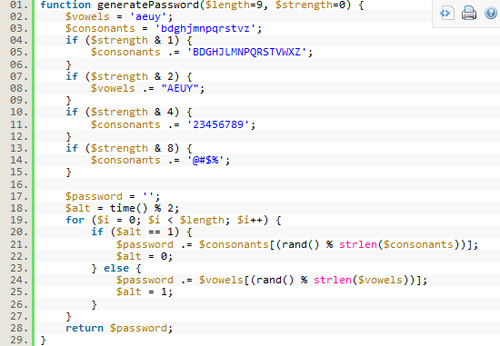 Is a complete, working random password generation function for PHP. It allows the developer to customize the password: set its length and strength. 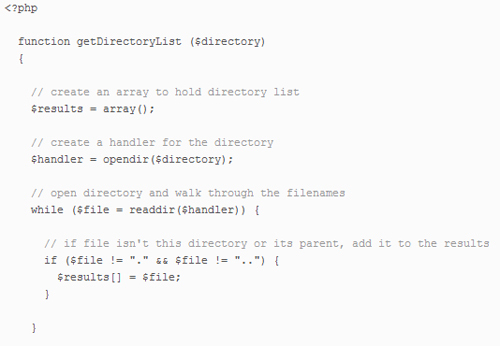 Just include this function anywhere in your code and then use it. This tutorial is for developers who wish to know how to generate HTML documents using a combination of XML data and XSL stylesheets. 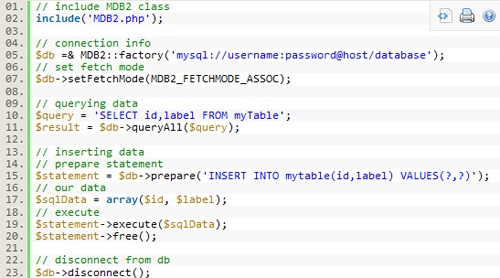 PHP5 version. Forces a user to download a file, for e.g you has an image but you want the user to download it instead of displaying it in his browser. 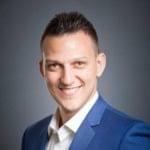 Using PHPMailer. PHPMailer a powerful email transport class with a big features and small footprint that is simple to use and integrate into your own software. 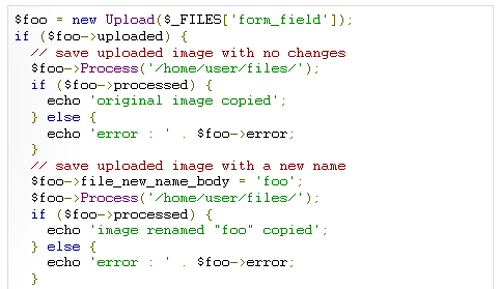 Using class.upload.php from Colin Verot.